Country wide Walling is the number 1 Concrete Pallisade Fencing and Precast Walling Specialist in Gauteng. 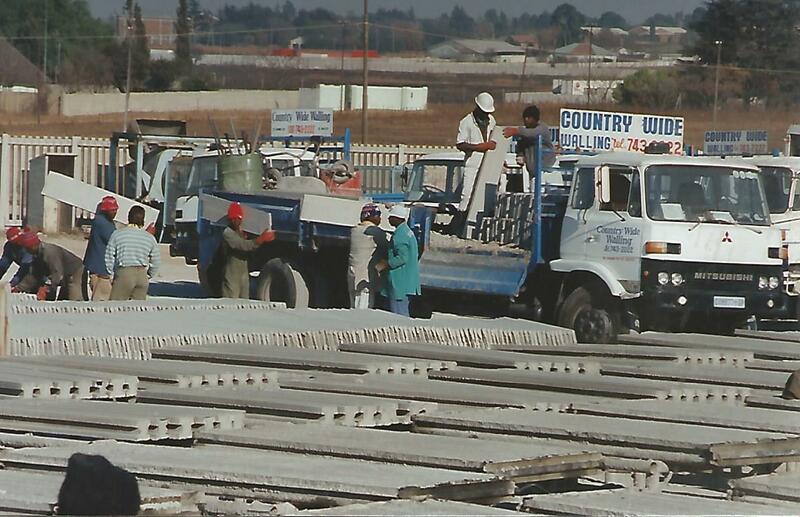 Country Wide Walling is the number 1 Precast Palisade Fencing Producer and Installer in Gauteng. Our Precast Palisade Fences are produced with superior concrete and our installations are all done by our own staff. Country Wide Walling prduces and installs 'Grade A' Concrete Precast Walling. Our Concrete Precast Walls are second to none, and our work is guaranteed for 2 years. All our installations are done by our own trained staff. We had our Concrete Palisade Fencing Erected by Country Wide Walling in July 2015. Although our fence was only 235m long, we were still treated as if we were one of their top clients. Service, efficiency and cleanliness were a priority for me, and Country Wide Walling delivered in all these aspects. If you want the best concrete palisade fencing company in the industry, then Country Wide Walling is the right fencing company for all your walling projects.